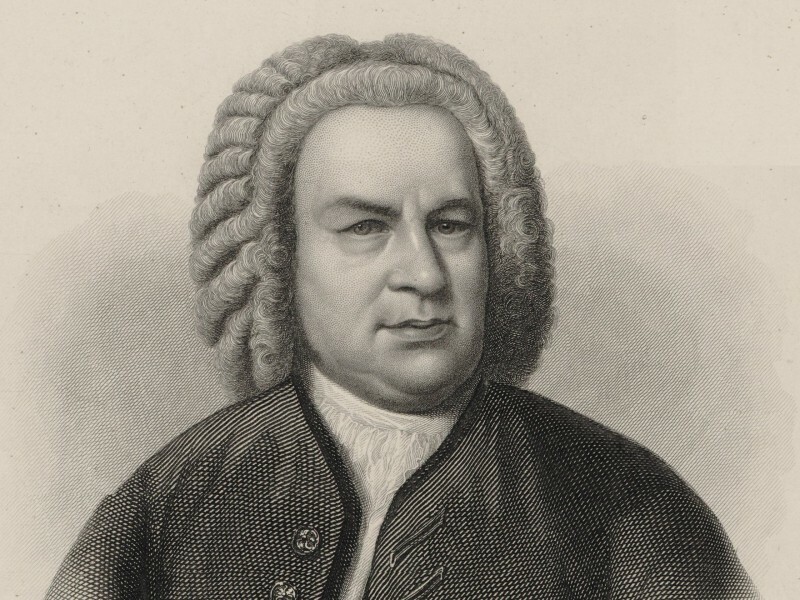 Composer of the Week: Johann Sebastian Bach and his Christmas Oratorio. This week: Johann Sebastian Bach and his Christmas Oratorio. While most of the English speaking world settles into the holidays with performances of Handel’s Messiah, we will spend time with Bach. Not as often heard around these parts, Bach’s masterpiece is as rich in spiritual and seasonal atmosphere, and is one of my favourite ways to ring in the season.